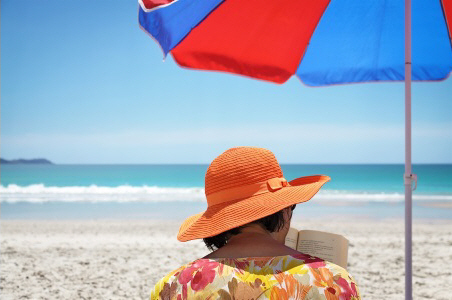 You can do several things to help prevent melanoma and other skin cancers. Keep yourself and your children safe from the sun. See Sun-smart behaviour for advice on how to do that. See your general practice team regularly and ask them to check any new or changing moles, freckles, or spots. The ABCDEs of melanoma is a useful guideline. Check your own skin for changes. The Cancer Society has some useful information on how to look for melanoma. Learn more by reading these recommended online resources and factsheets about melanoma and other skin cancers. You may also want to consider paying to see a private dermatologist. You can find a private dermatologist on Healthpages or Healthpoint. Written by HealthInfo clinical advisers. Endorsed by clinical director, Dermatology, Canterbury DHB. Last reviewed April 2018.